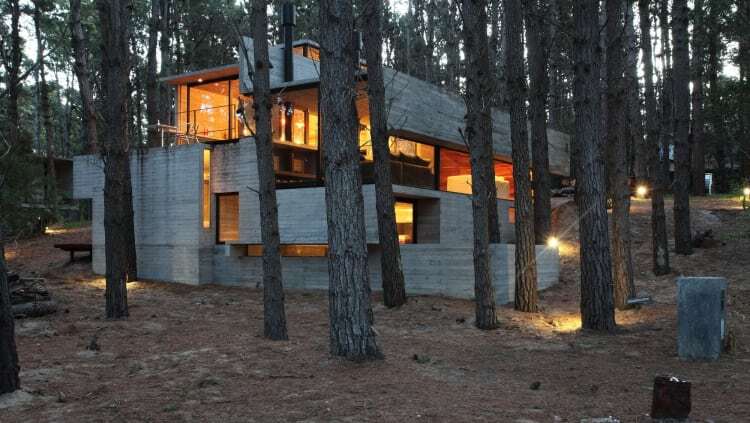 About the project: This client wanted an exposed concrete home in the forest to fit a large family. They wanted large social spaces as well as an independent master bedroom. The expression 'hiding in plain site' comes to mind.